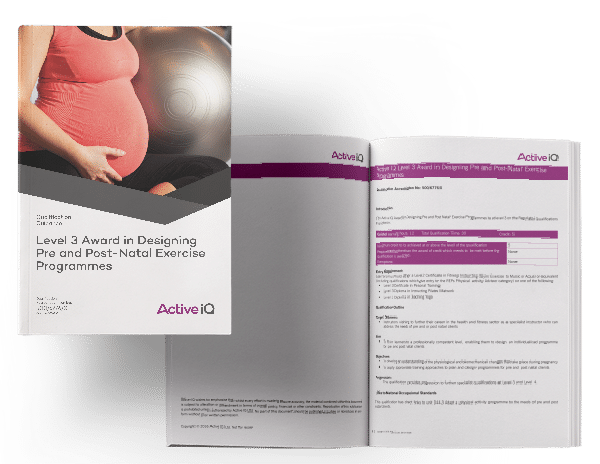 The aim of this qualification is to train learners to a professionally competent level, enabling them to design individualised programme cards for pre and post natal clients. Enter the lucrative, rewarding and under utilised market of Pre and Post natal client’s. If you are passionate about pre and post-natal clients or just want to expand your knowledge within this demographic, then this course is for you.